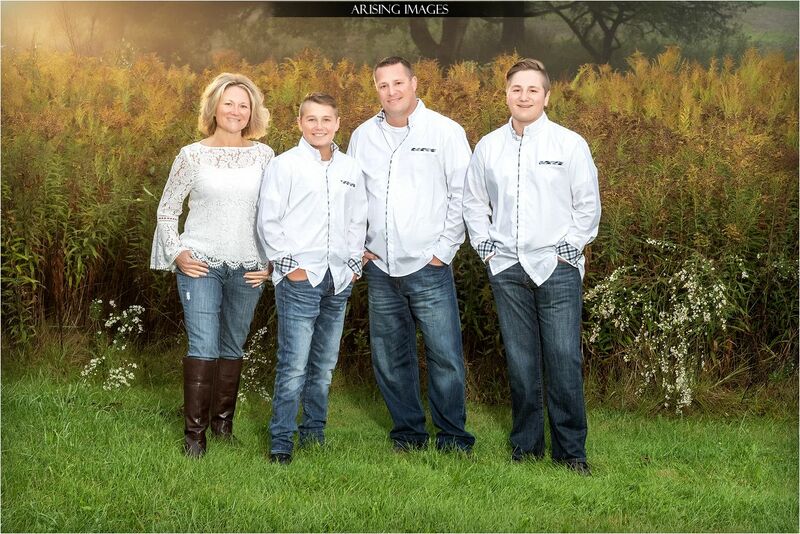 It was a foggy morning but that didn’t stop this family from having some awesome pictures! 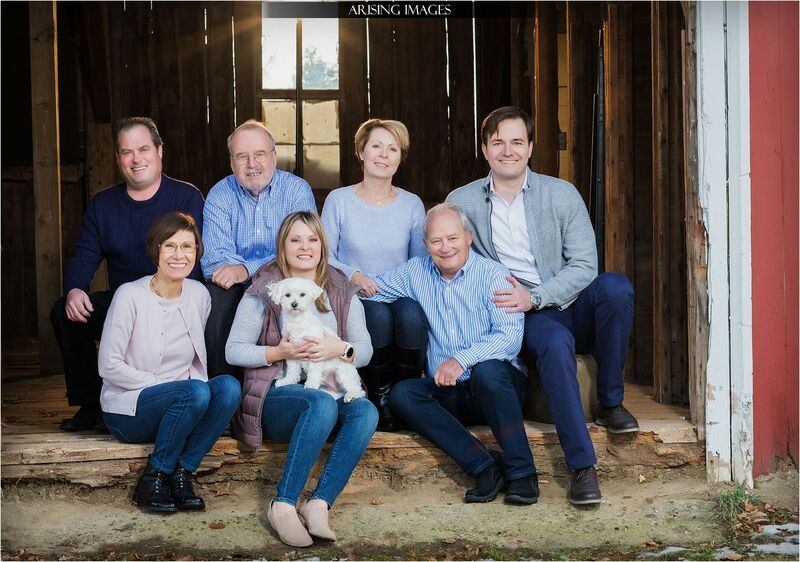 What a nice looking family. 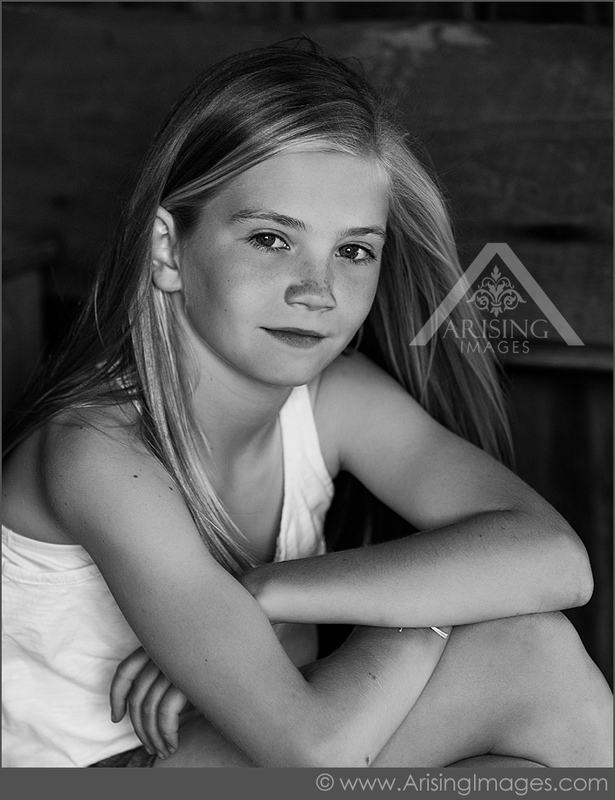 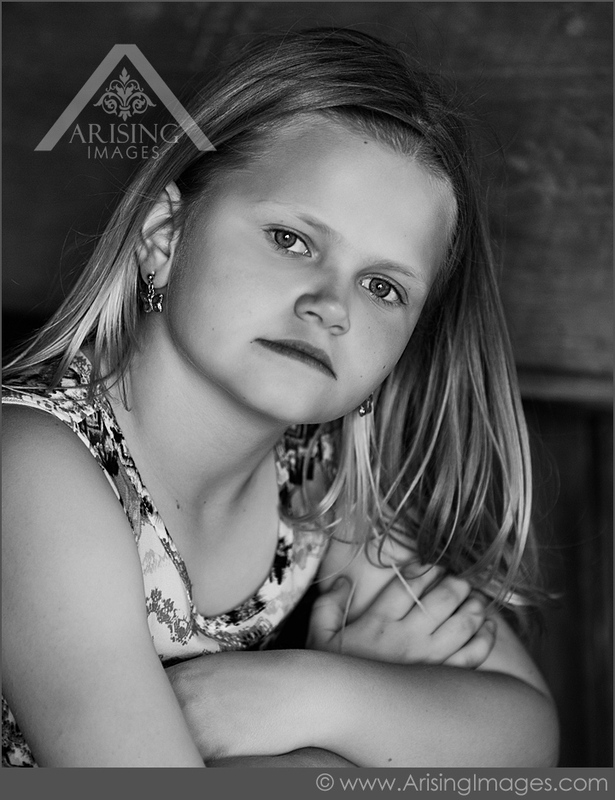 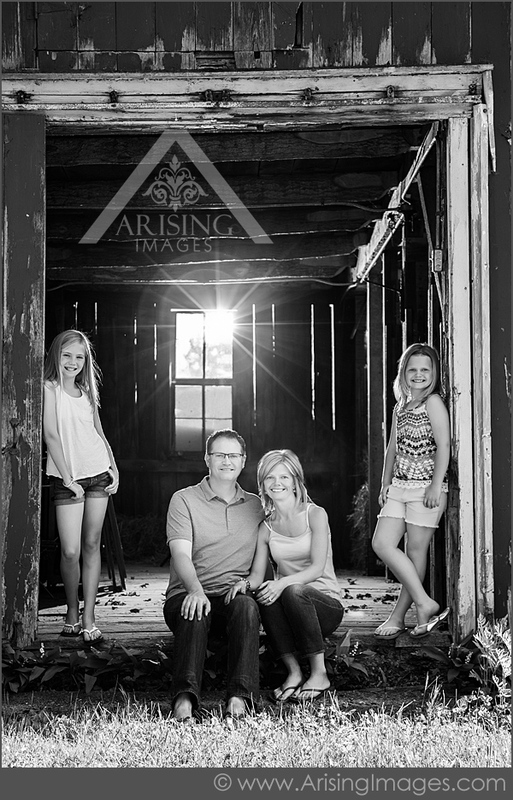 Rustic family photos are definitely fun to shoot but they were especially so with the Franey family. 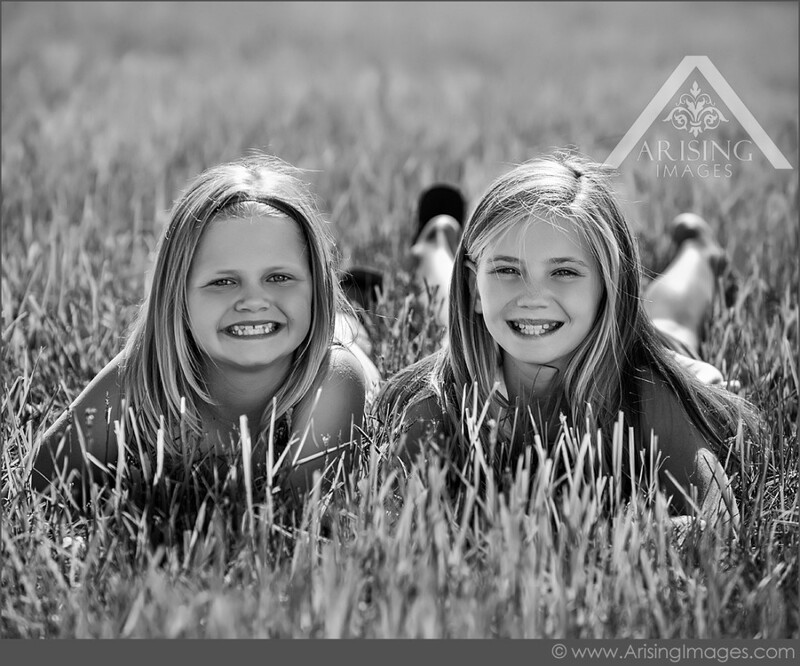 This adventurous, fun-loving foursome has an affinity for the outdoors and everything active. 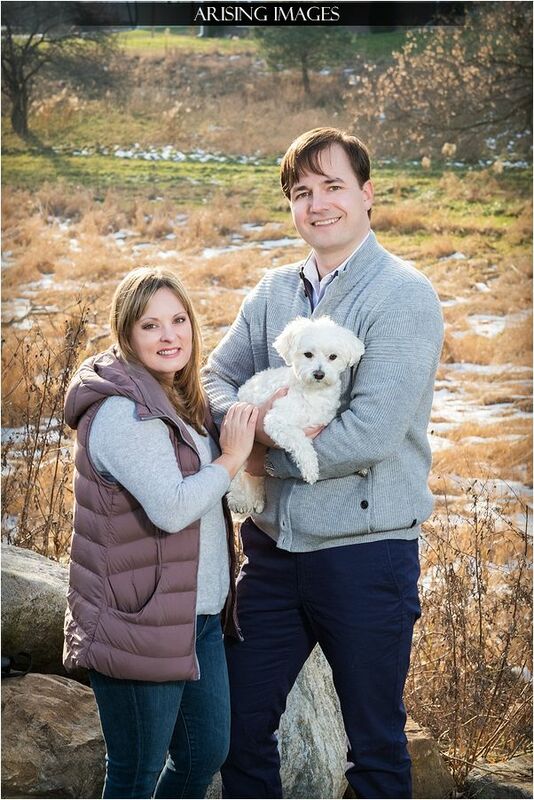 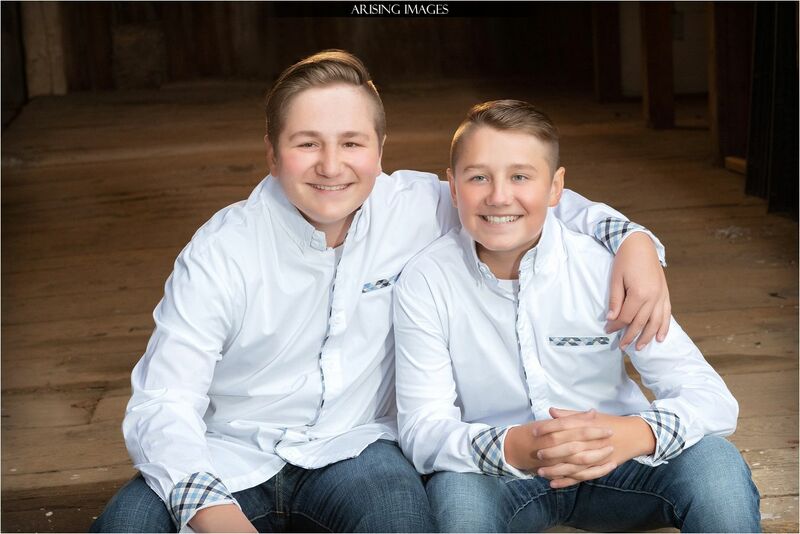 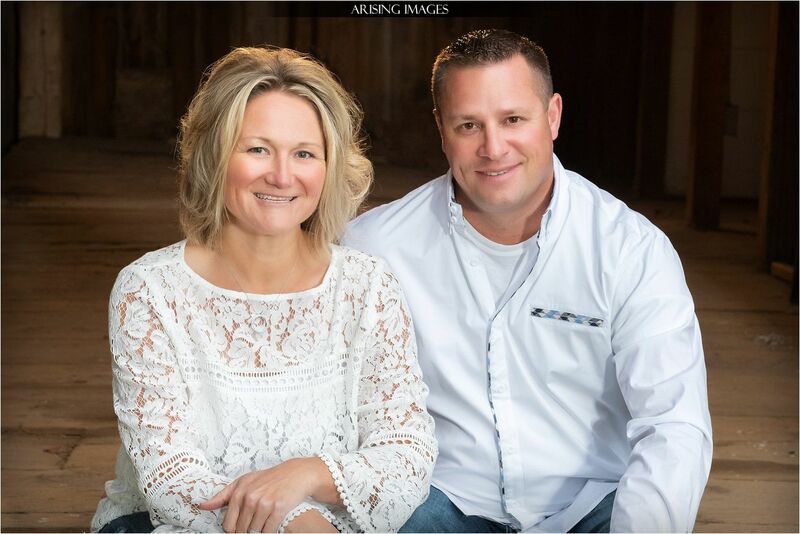 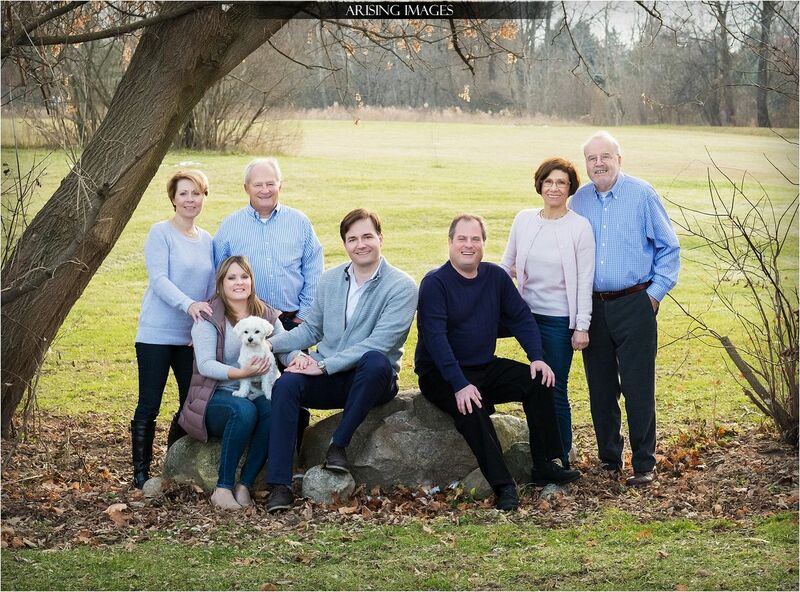 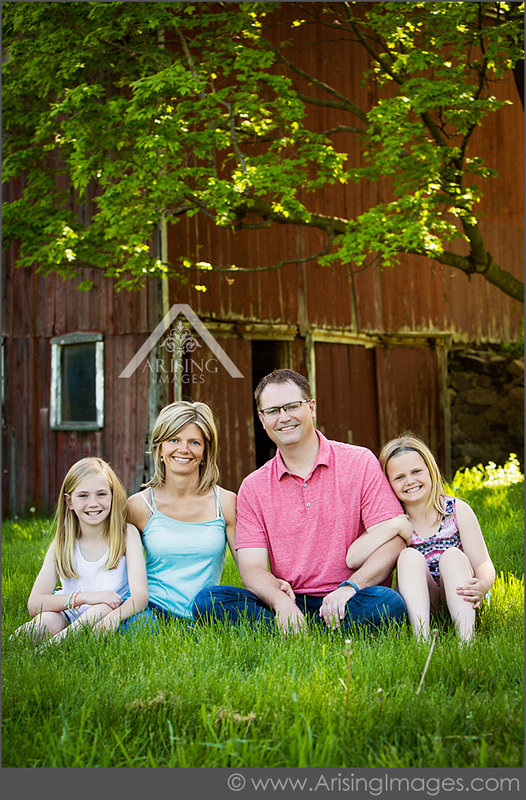 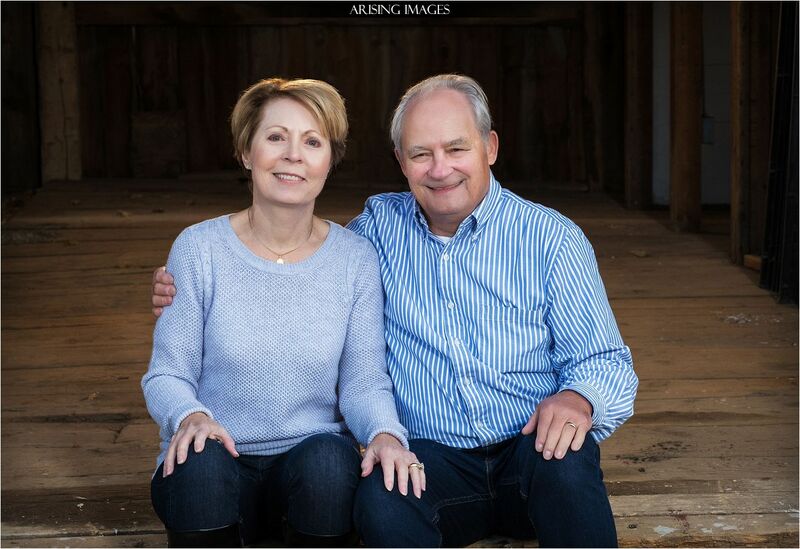 This made our Lake Orion, Michigan farm the perfect setting for their family barn pics. 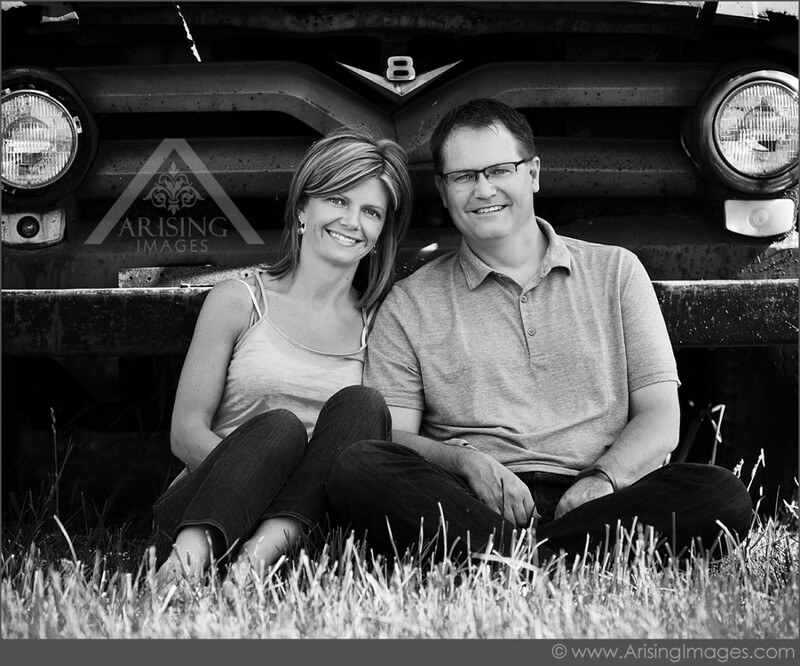 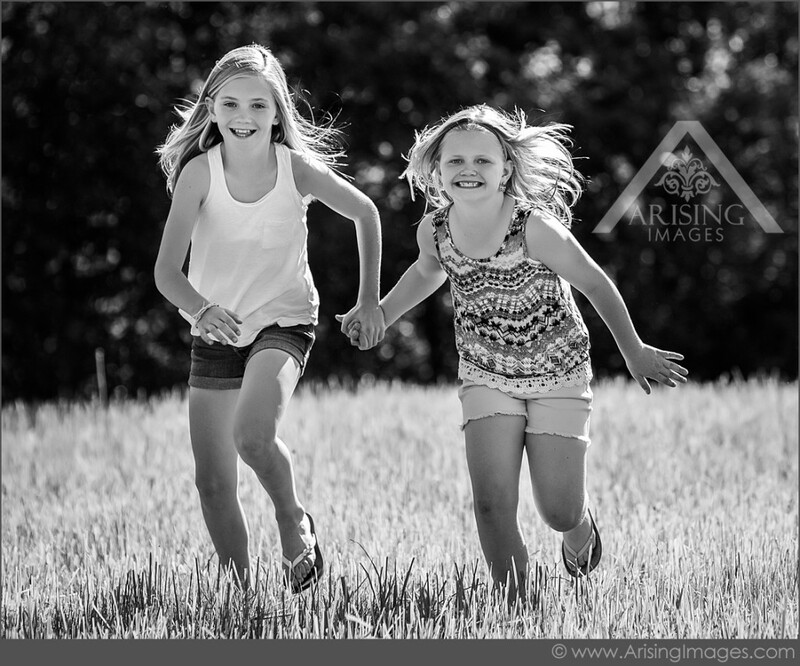 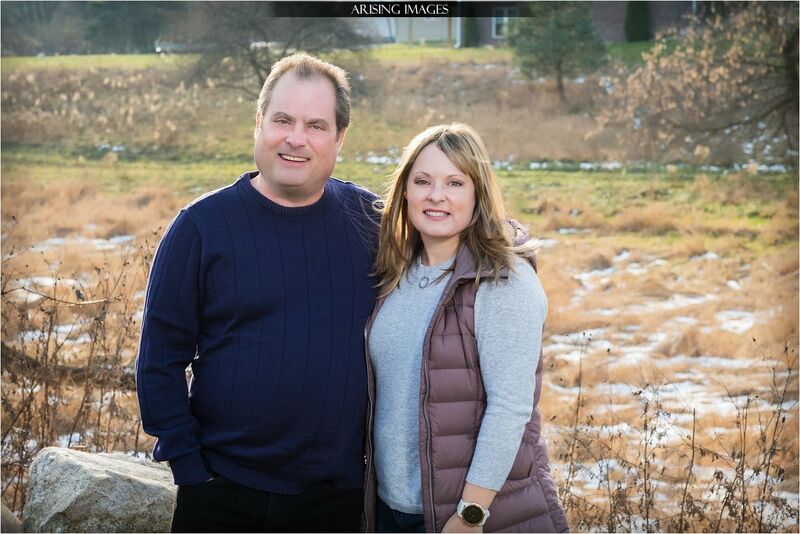 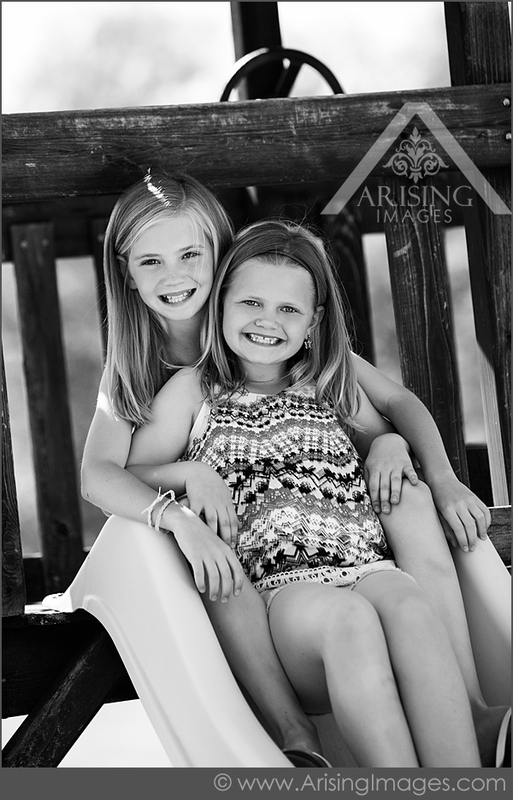 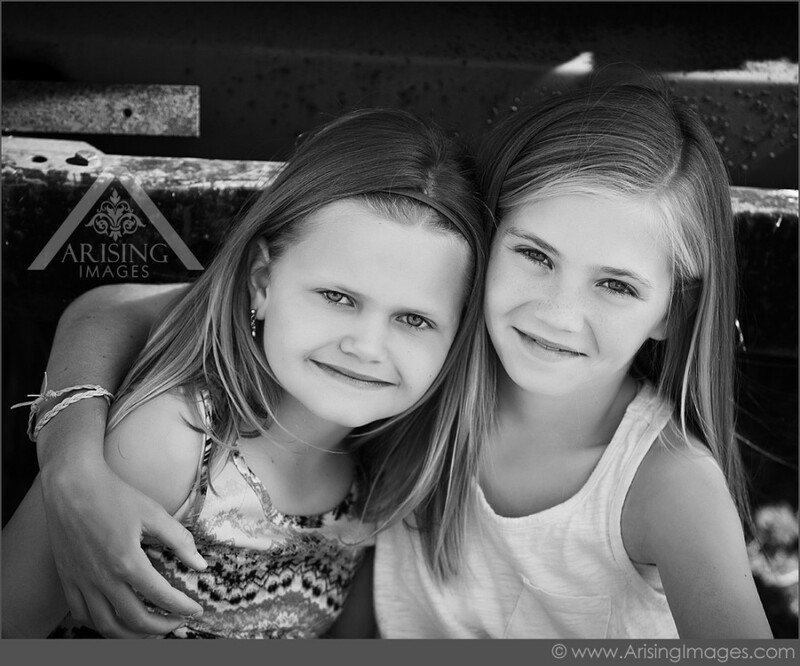 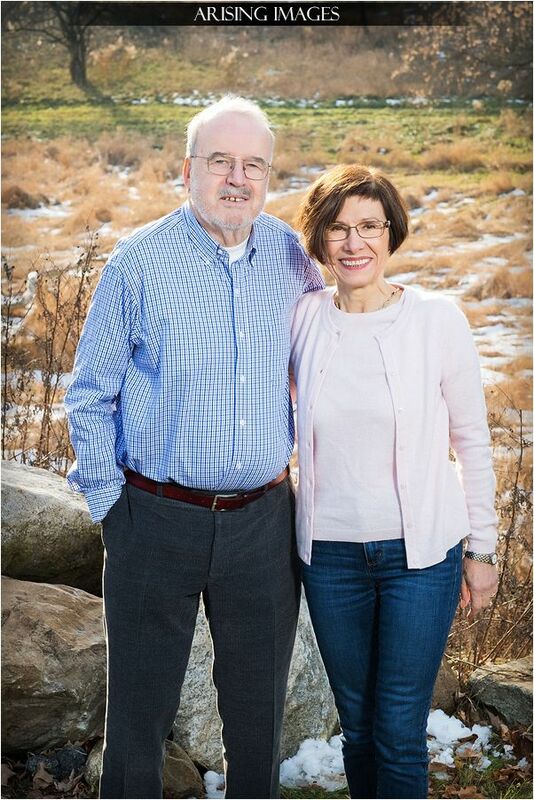 While Lisa and Brian snuggled up for their couple photo with an antique truck, their girls were enjoying running and playing in the grass for their photos in a field. 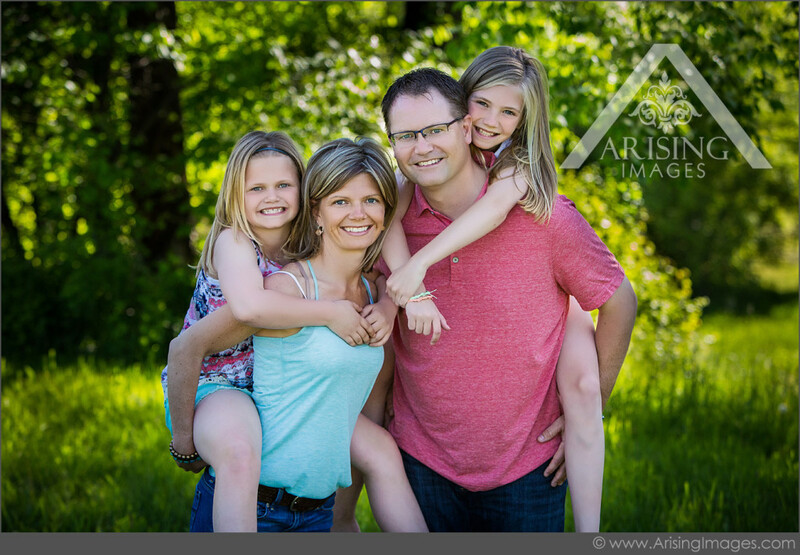 Thank you Franey clan for allowing us to capture such beautiful, candid pictures of your lovely family.